What is the Stage 4 Prostate Cancer all about? What are the symptoms? 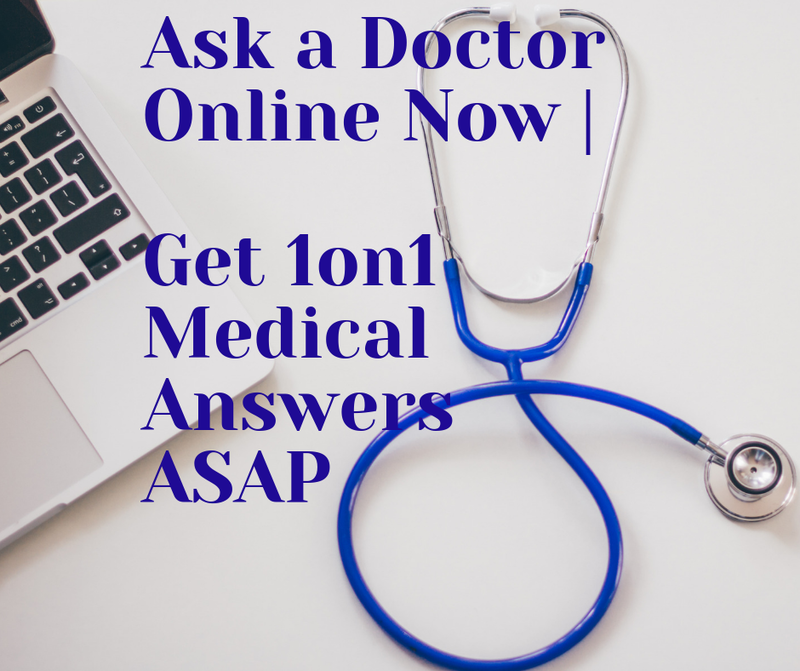 What is the life expectancy and prognosis? What treatment should I undergo in this stage? All your “What-s” will get an answer in the following paragraphs. First of all, I want you to understand that staging is done mainly on the Tumor Node Metastasis (TNM). This TNM method also show what character the tumor has. So, if the tumor is confined to its proper place, it is considered to be the Initial Stage. As the tumor progresses, different staging is labeled accordingly. In case of the stage 4, the tumor leaves its confined place and cover outside gradually. This invasion generally, involves the lymph glands and other adjacent and non adjacent areas of your body. This invasion also increases the chances of metastasis or the presence of cancerous tissues in other part of your body. At the same time, this invasion may be noticed when performing a digital rectal examination (DRE). To be more reliable, physicians ask for a PSA test to see if it is raised or not. On the other hand, Gleason Score is another system which indicates the severity of tumors. Anyway, the diagnosis of stage 4 prostate cancer is further confirmed by Computed Tomography (CT) and is some cases a Magnetic Resonance Imaging (MRI) is required. Keep in mind that no single method is found to be satisfactorily predictable in this case. When bone is involved, Radionuclide Bone Scan is done to know the result. In this stage the priority is given to your total body care than the management of local lesion. Also, chances of relapse are increased. 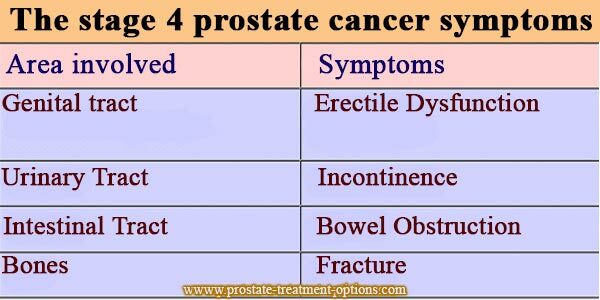 During this stage, the cancer of prostate is having a paradoxical character.Even in advanced condition, it may undergo a period of latency. Thereby, the first treatment regimen is wait and watch. Secondly, if, surgical intervention is possible urologists prefer to perform this. The process may involve Transurethral ultrasonography assisted route (TRUS) or Retro pubic prostatectomy. The later one involves rectal route. The application of Brachytherapy is also getting popularity. It is the direct implantation of some chemical in side the prostate by the help of radioactivity. Hormonal measures and anti androgens are preferred co therapy in these conditions. The watchful waiting is mainly applicable for the older aged persons. Some times it may go up to 10 years of above. If you are in sixties and have this problem, it is seen that surgery gives better results and chances of relapse can be deferred to the tune of 6-8 years or more. If, there is abnormal rise of PSA label, it may indicate the possibility of metastasis. The average life span here is 8-9 years. Find out the best Prostate Cancer Cure Option. 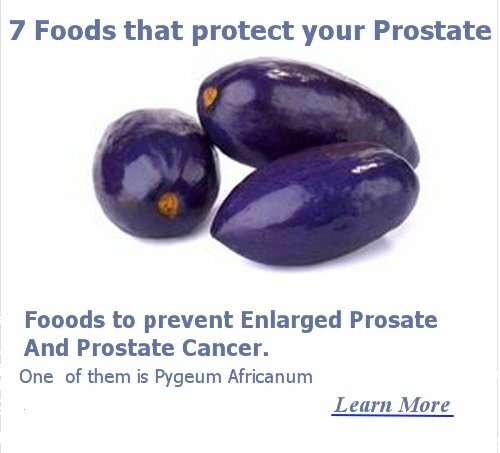 The key secret to planning an appropriate Prostate Cancer Diet. The following table will show the possible involvement during this stage.